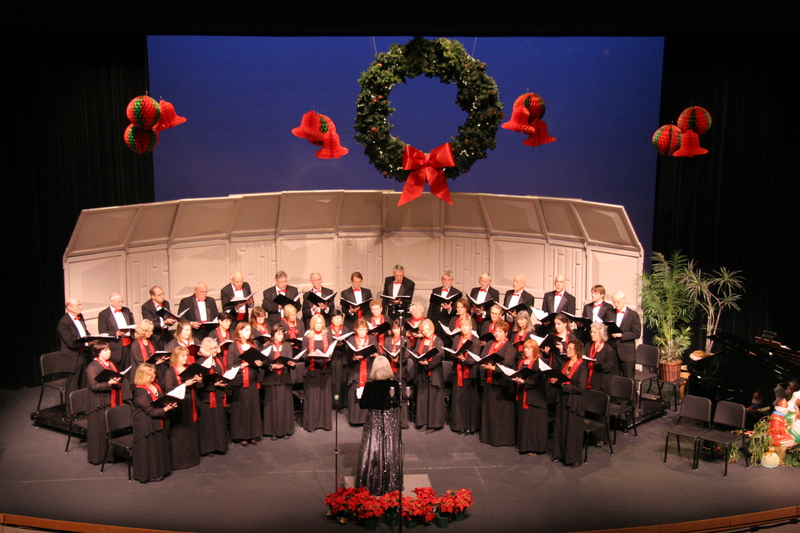 Linda Gingrich is the founder, conductor and artistic director of Master Chorus Eastside (formerly the Issaquah Chorale), a 40-voice community chorus in the suburbs east of Seattle. 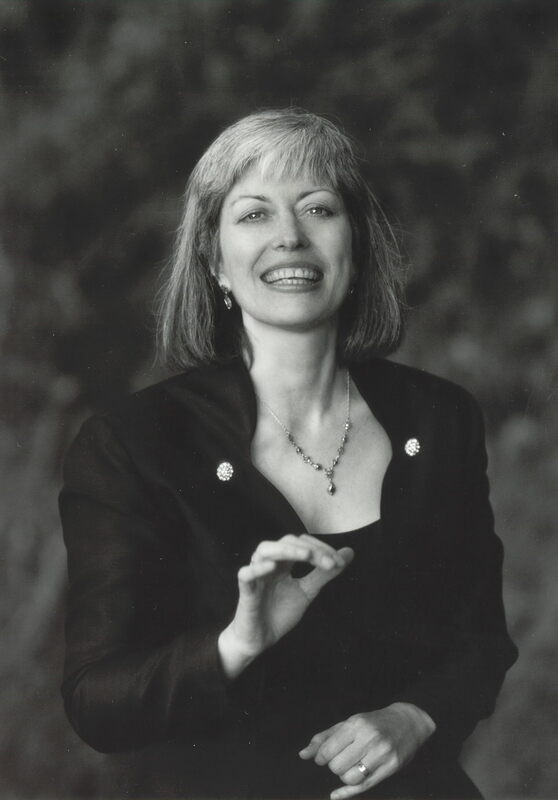 She received her Doctor of Musical Arts and Master of Music degrees in Choral Conducting from the University of Washington, and her Bachelor’s degree in voice from Cornish College of the Arts. Dr. Gingrich has taught at the University of Washington in Seattle, and at Whatcom Community College in Bellingham, WA. She has extensive experience as a conductor, teacher, lecturer and author. She is a published composer, and her works have been performed throughout the northwest and across the country. She serves on the editorial board of the Bach Cantatas web site, the largest Bach site on the internet, and as a member of the Greater Seattle Choral Consortiums Seattle Sings! choral festival committee. Gingrich is also the chorus master for the Seattle Wind Symphony's Star-Spangled Spectacular, and is one of the four founding conductors of Eastside Sings!, where she has led enthusiastic singers from the greater Seattle area in spirited community sing alongs of great masterworks from the choral/orchestral repertoire. Besides Master Chorus Eastside's regular concert schedule, she has led MCE in performances along the Columbia River as part of the 200th anniversary of the Lewis and Clark Expedition, at the Jamestown celebration in 2007, and at the 2008 and 2010 Leavenworth Choral Festivals, the second time as the featured guest conductor and clinician. She is known for her lively and informative concert commentary, and for creating innovative and imaginative programming ideas; her article describing her inventive, semi-staged production of Haydn’s oratorio The Creation appeared in the winter 2009/10 edition of The Voice of Chorus America, and an article on musical allegory in Bach's cantatas appeared in the August 2010 edition of the Choral Journal.